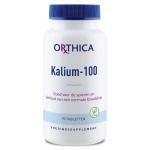 Potassium of high quality brands and of forms. 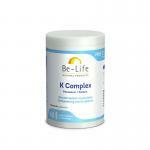 Potassium is an important and versatile mineral that is good for muscles and for blood pressure. 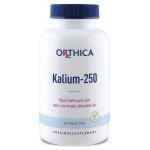 Potassium has many common features with calcium, magnesium and sodium. 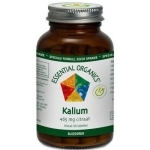 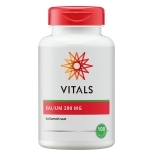 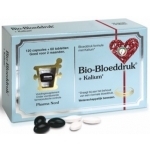 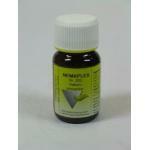 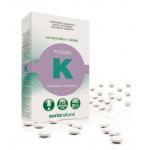 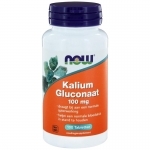 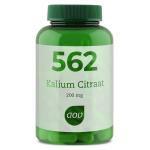 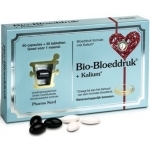 We sell potassium in capsule and tablet form, in single and multi-preparations. 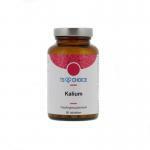 We are specialist in natural nutritional supplements and have a large stock in many types of minerals, vitamins, amino acids, sports supplements and organic and natural foods.